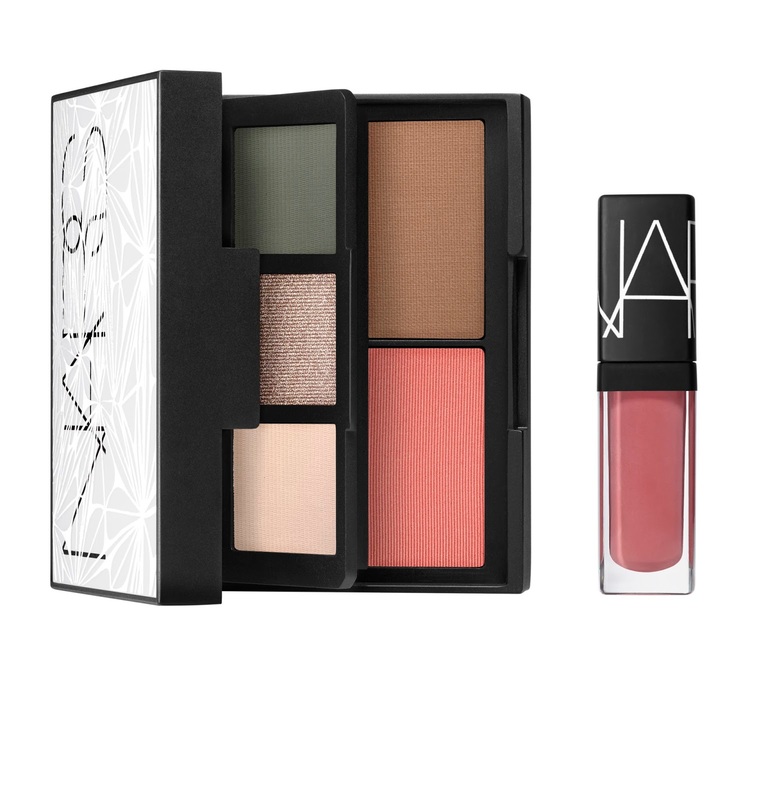 NARS’ exclusive Laced with Edge Holiday 2014 Gifting Collection exposes a world of color, where technology is seduced by fashion and femininity smolders in a disruptive new dimension. 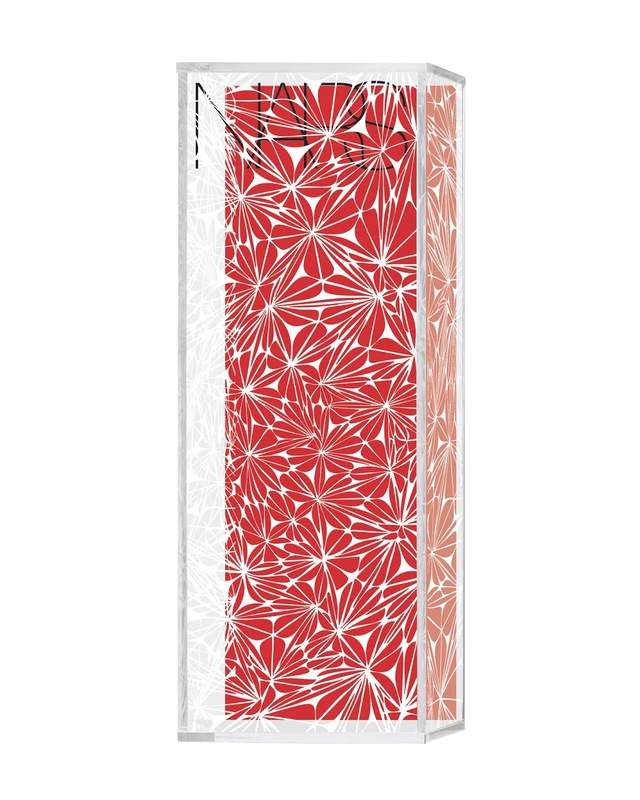 Swathed in digital lace, the keepsake collection brings fashion to the forefront with abstract white webs and hints of sleek red foil popping through. 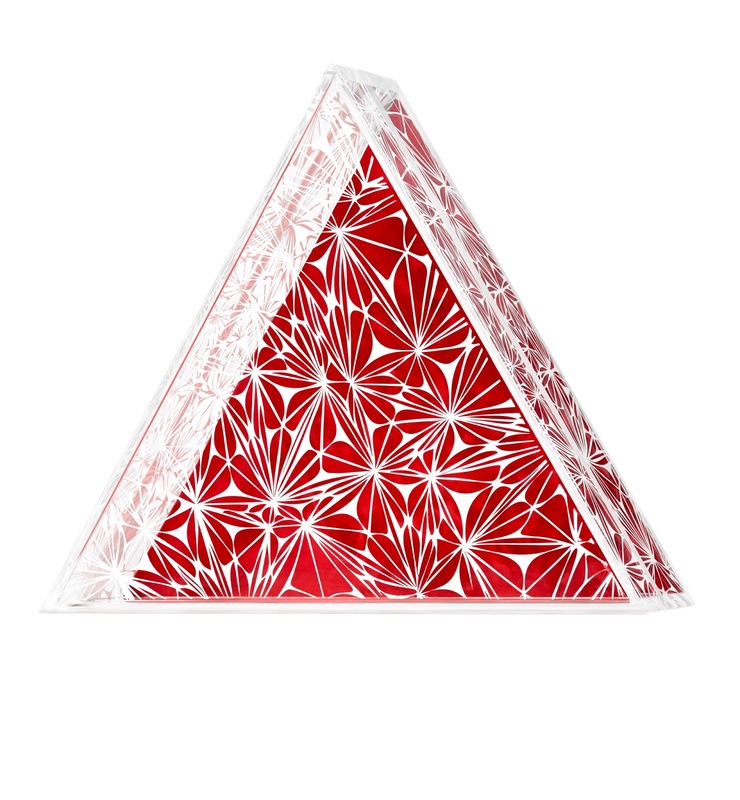 Translucent outer packaging creates futuristic illusions, seducing the eye in to a paradigm of color and pattern. 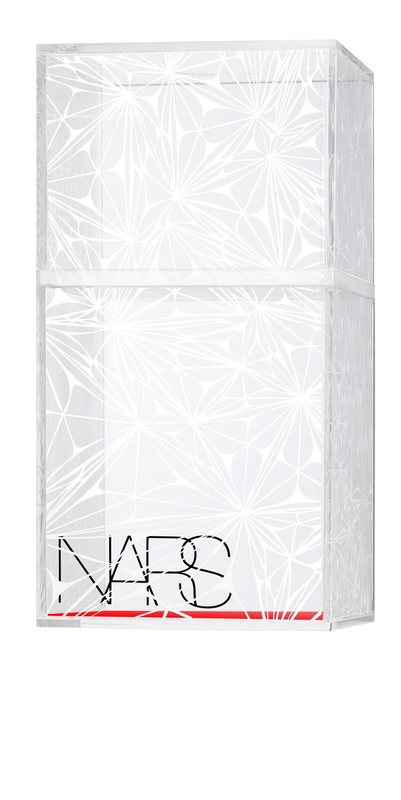 The iconic NARS bronzer, Laguna, recoded into a geometric fantasy—logically aligned with a mobile take on the classic Ita brush.Available November 1, 2014 at Department Store/Specialty, NARS boutiques, and www.narscosmetics.com. Abandon protocol. 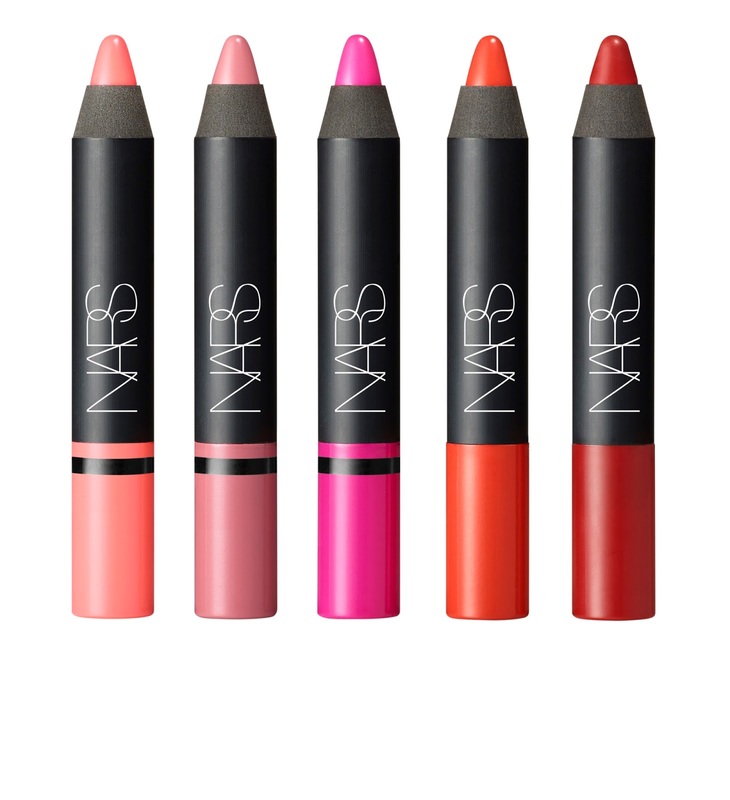 Pencil-in a new code of sensuality by dressing lips with a circuit of rich, multidimensional color. 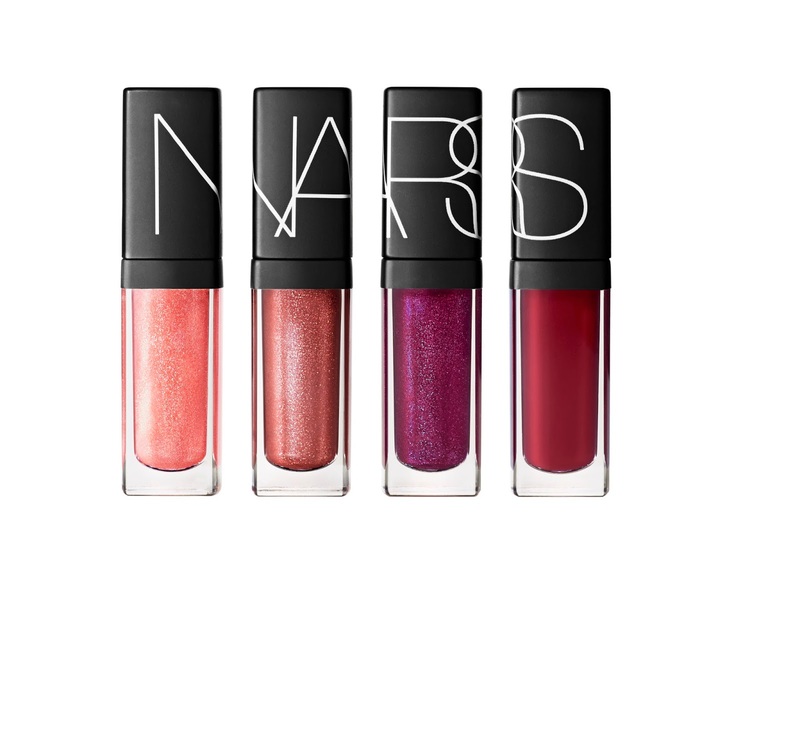 Available November 1, 2014 at Sephora and Sephora.com. Retails $49. Transcend. Transform. Transfix. 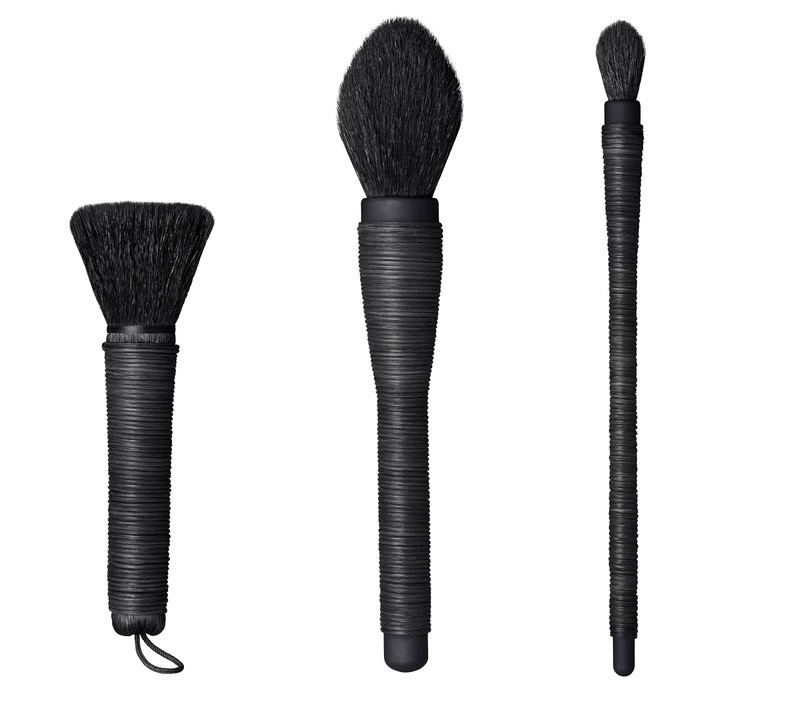 Face your future femme with three iconic NARS Kabuki brushes to sculpt, contour, define—and defy color conventions. 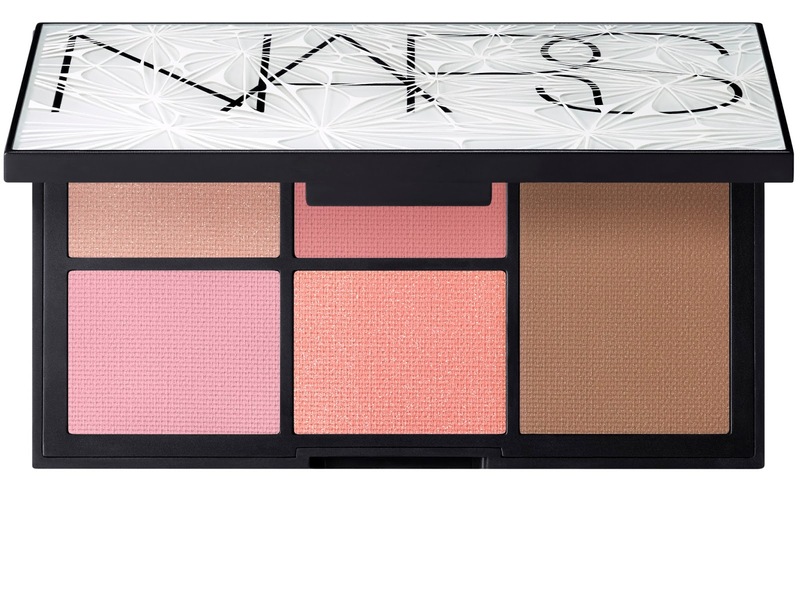 Available November 1, 2014 at Department Store/Specialty, NARS boutiques, and www.narscosmetics.com.com. Retails $149. 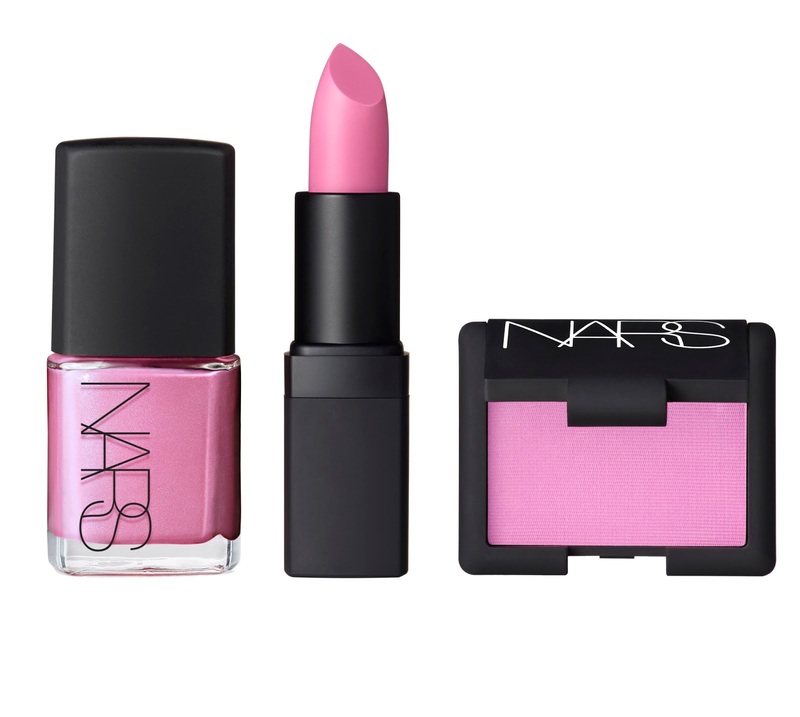 The apex of femininity: NARS’ iconic pink tone, Roman Holiday, cloned into a prism of pigments for cheeks, lips, and nails. 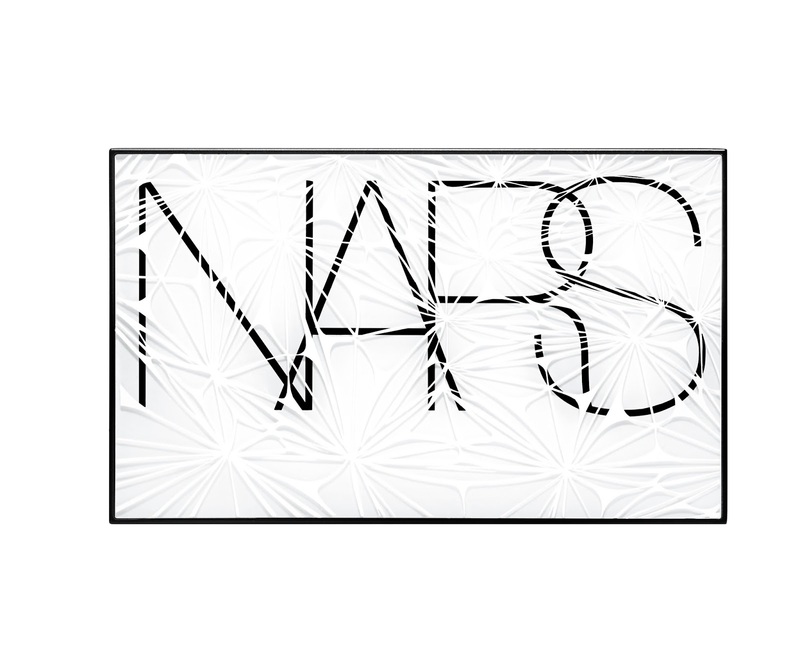 Available November 1, 2014 at Department Store/Specialty, NARS boutiques, and www.narscosmetics.com. Retails $49. 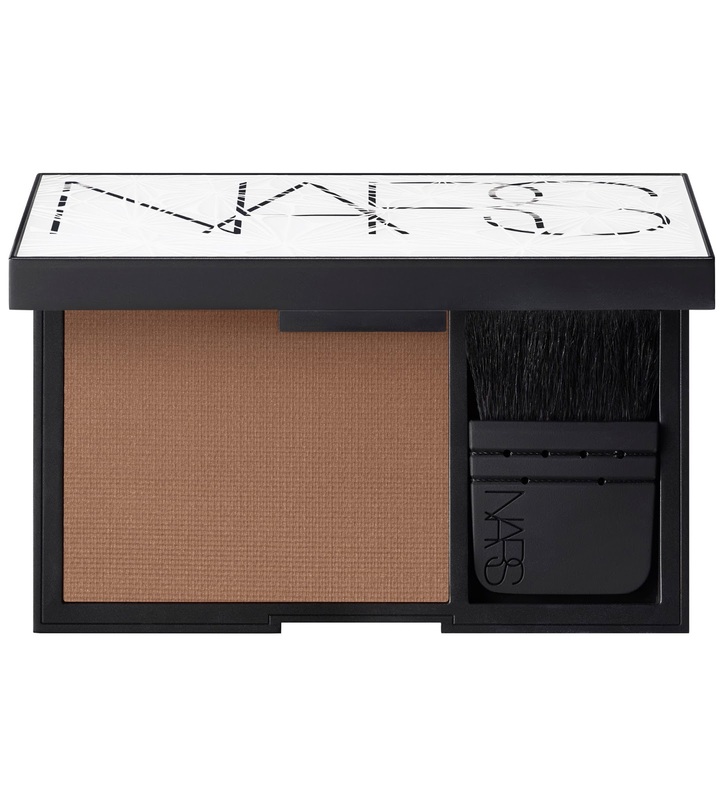 Submit to an altered state of seduction with this high-density powdered blush and bronzer palette, decoded into a laser-chic rush for cheeks. 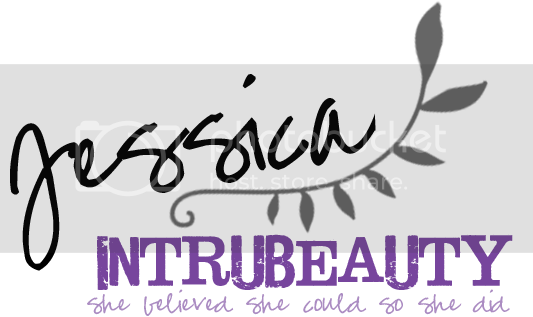 Available November 1, 2014 at Sephora and Sephora.com. Retails $65.